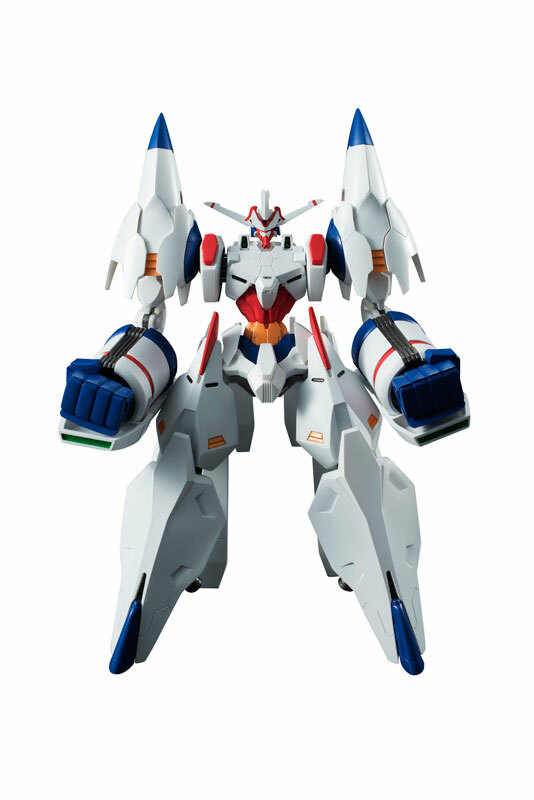 From the mecha anime produced by BONES comes this Variable Action figure of the Earth Engine Impacter from Captain Earth. 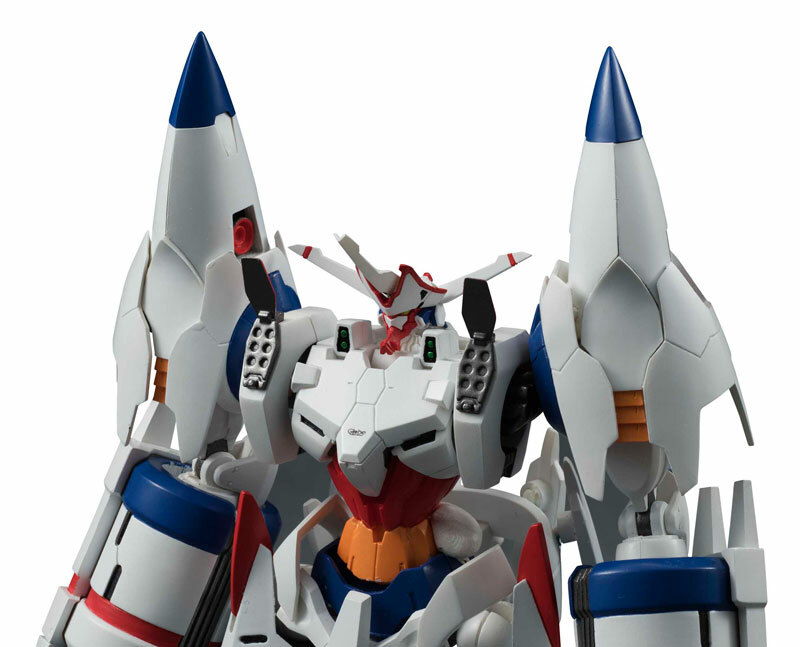 This toy stands 18.5 centimeters tall and is a fully articulated rendition of the main robot. 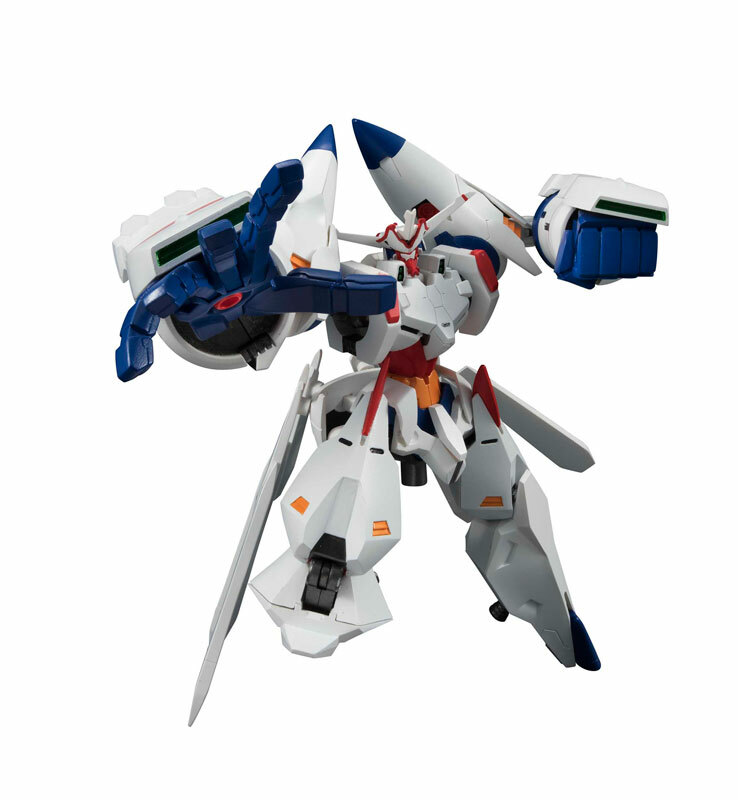 Comes with multiple hands, optional arm cannons, chest vulcan parts, alternate head parts to reproduce the mega weapon, and a display stand. 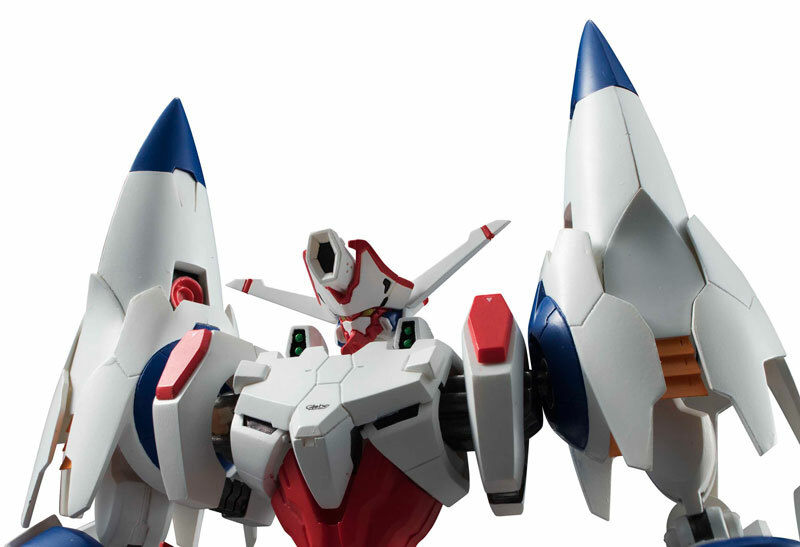 Megahouse boasts that this figure uses pull-out joints to ensure a wide range of motion will maintaining anime accuracy. 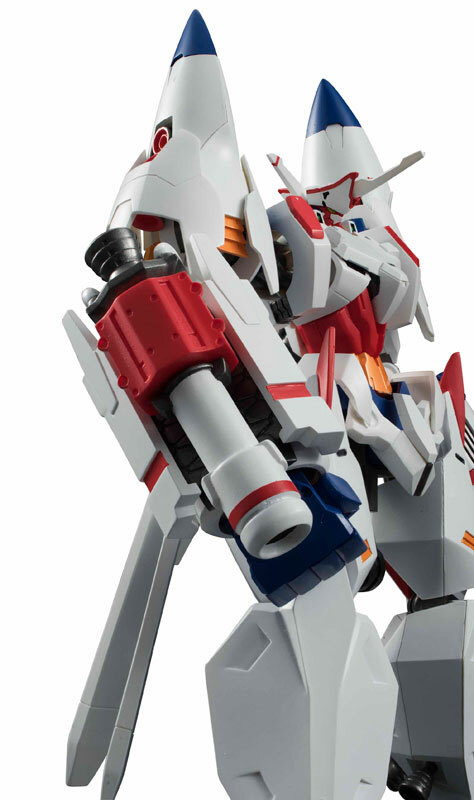 Coming June 2015 for 7,800 yen.